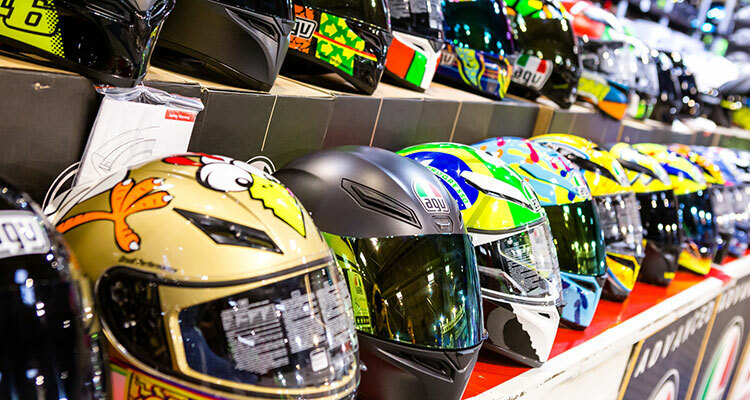 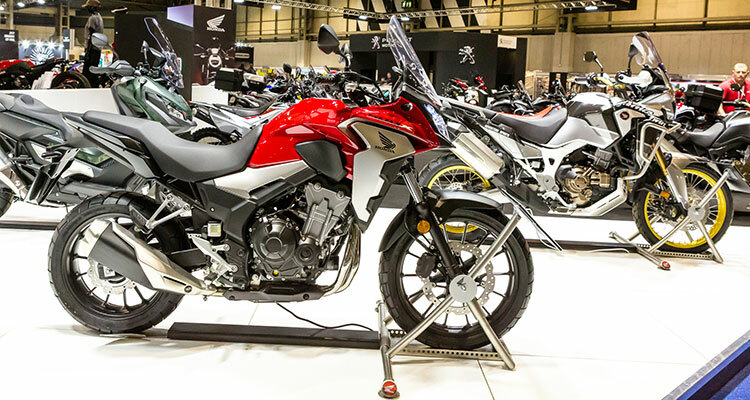 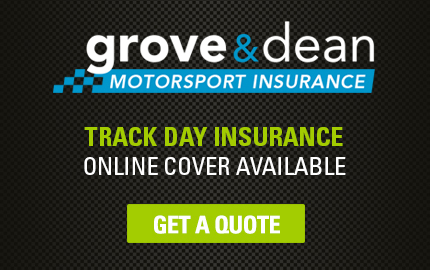 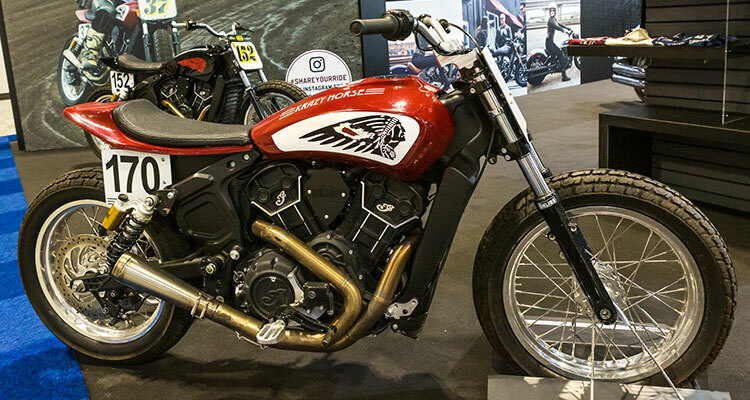 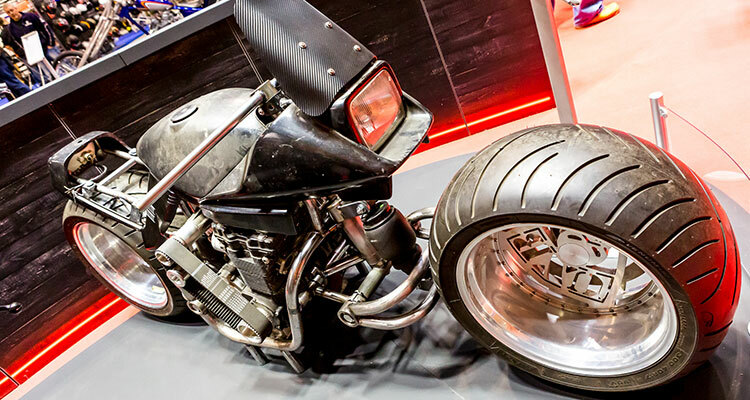 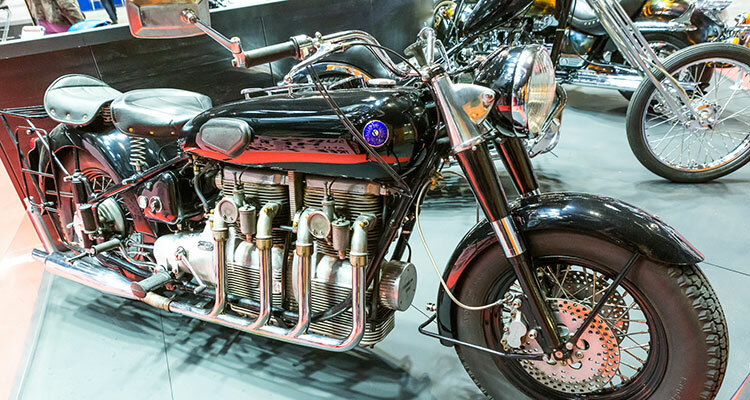 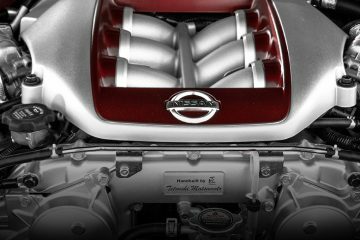 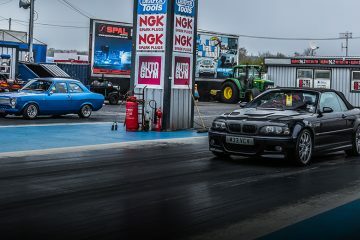 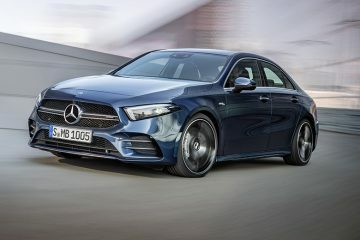 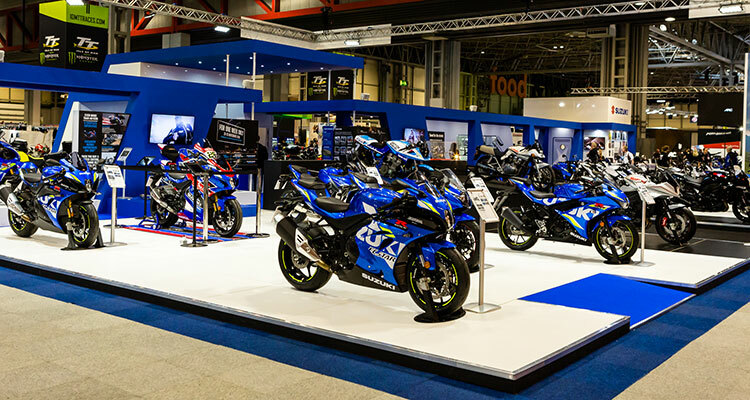 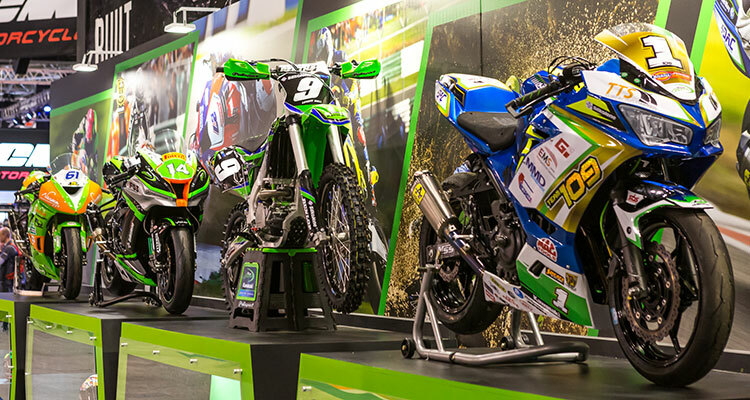 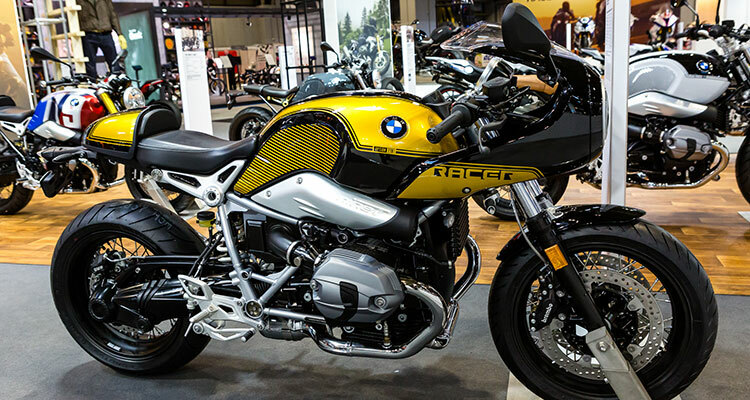 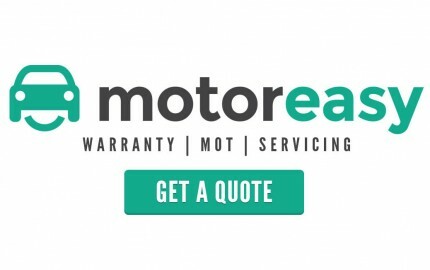 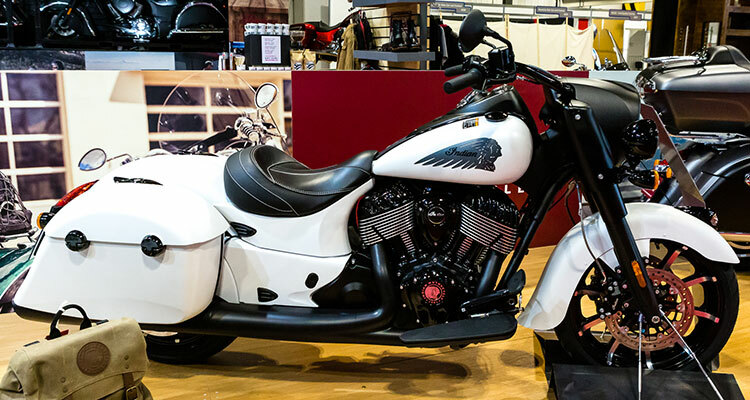 ‘Motorcycle Live’ is one of the largest motorcycle shows in the UK which was recently hosted at NEC, Birmingham between 17th – 25th November 2018. 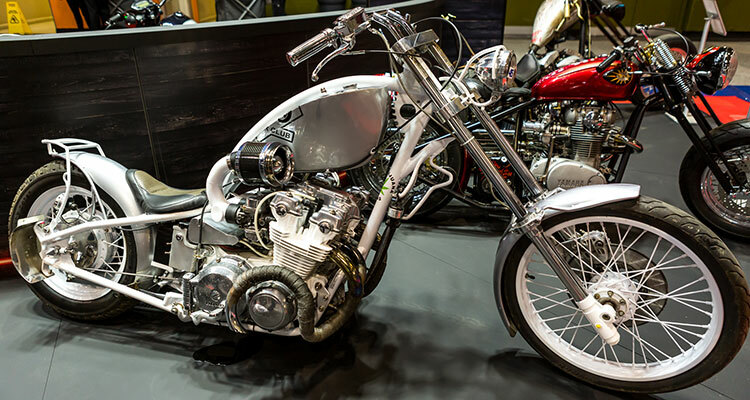 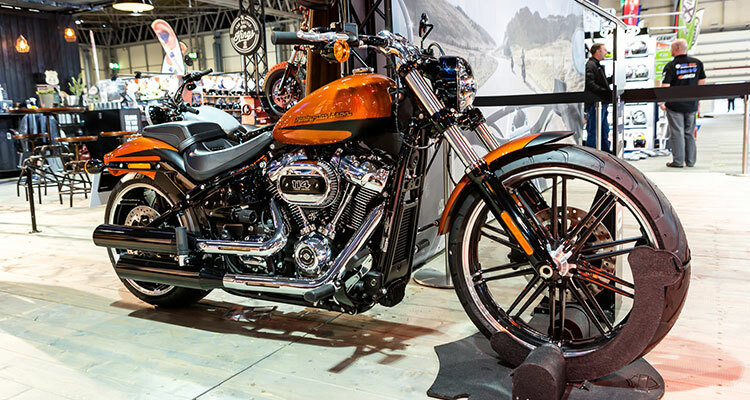 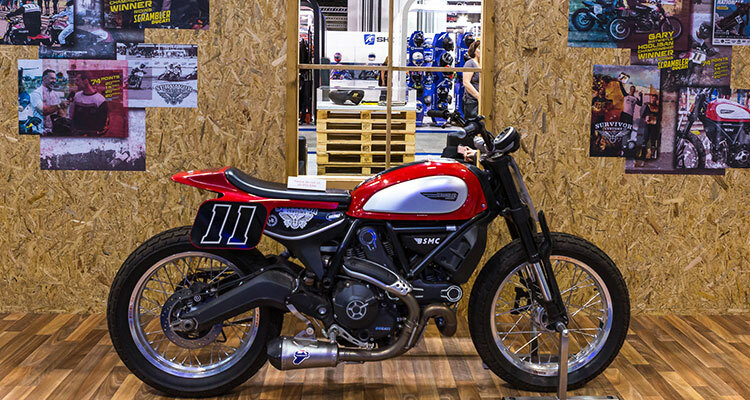 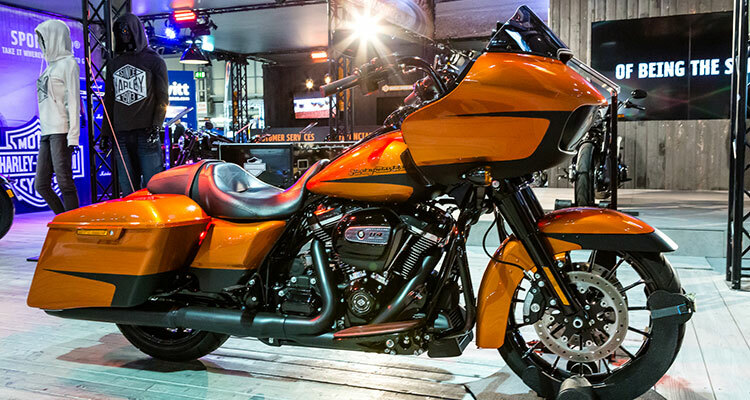 The show featured hundreds of different types of bikes, making it suitable for all biking enthusiasts. 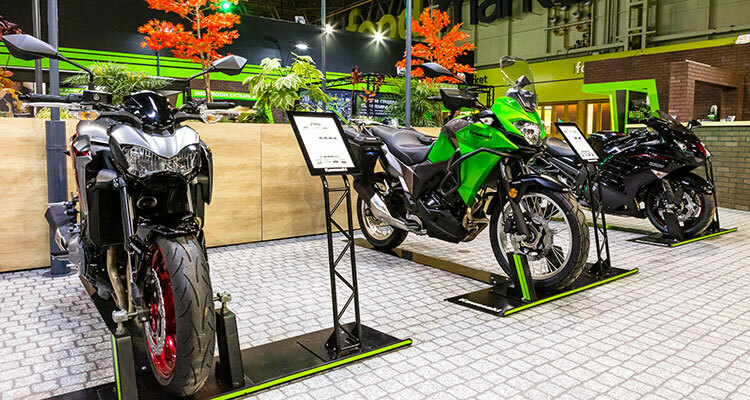 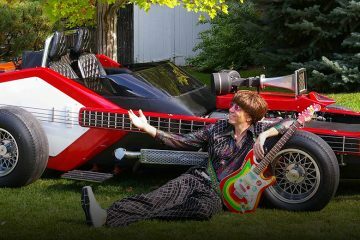 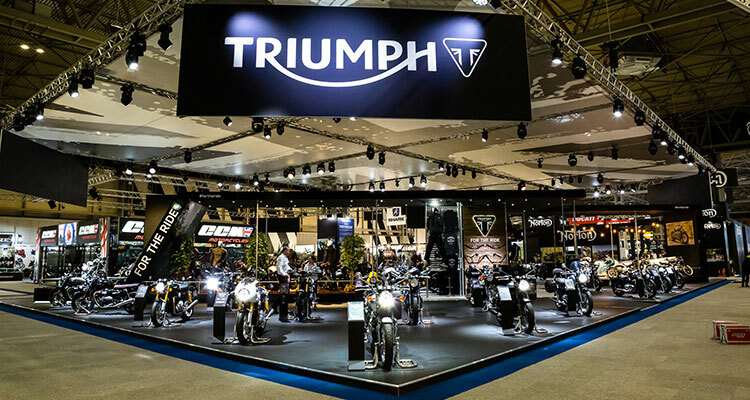 It featured stands from big manufactures like Triumph and Suzuki but also allowed approved owners to have their own stands to display their own pride and joy.